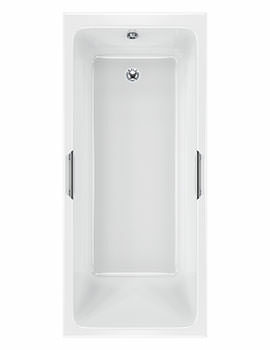 Make a quantum difference to your bathing pleasure with Carrons Quantum Single Ended Bath. 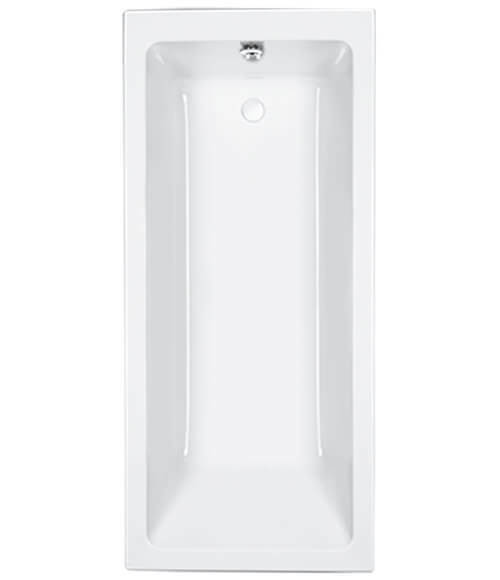 Its distinctive design and standard White finish are most attractive. Smooth and commodious, it offers amazing comfort within its depths. 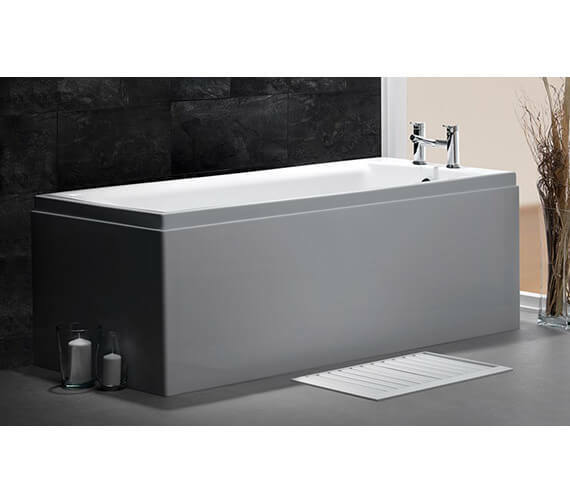 You can heighten this comfort further with the optional Carronite finish that helps to keep the water hot for a longer time and also makes the tub extremely strong and slip-proof. 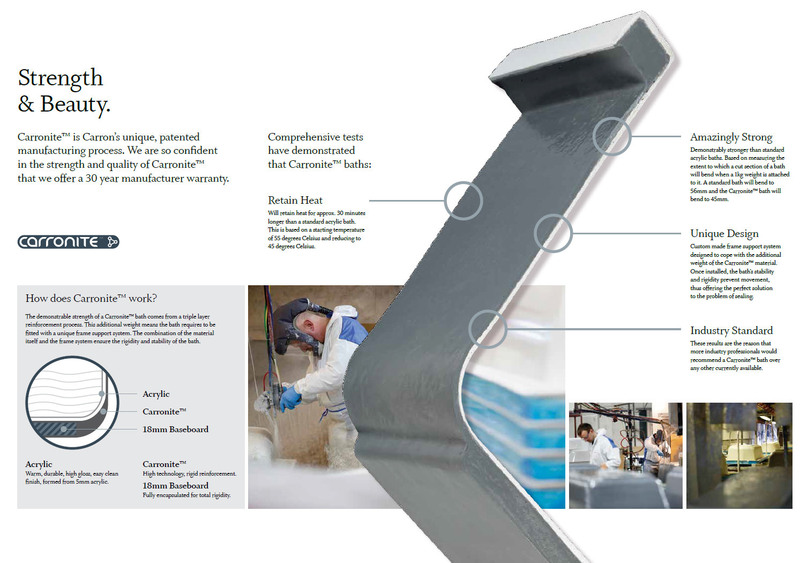 Made from 5mm thick acrylic, this product will remain as good as new for a lifetime. You can also avail it in different sizes from your preferred on-line store. 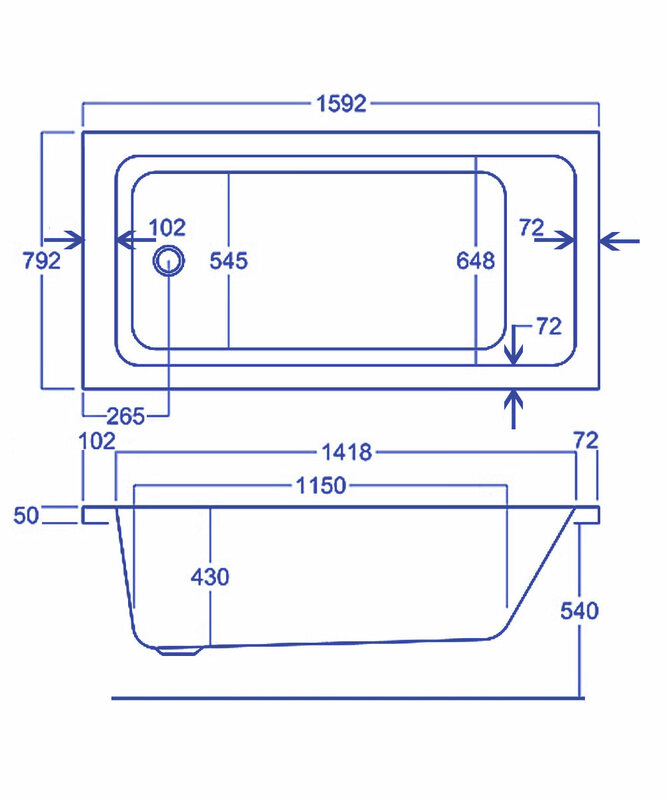 Fantastic quality, heat retaining property and non slip. 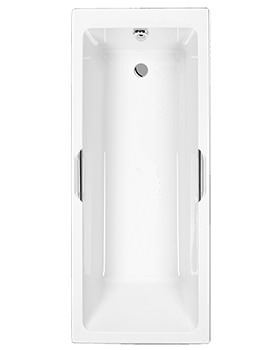 Really impressed with the rigidity of the bath and how comfortable it is. In addition the wide edges are a perfect fit for a glass of wine and an IPad. 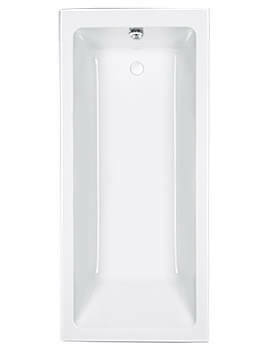 Overall worth paying for the Caronite coating it retains the heat and feel like luxury in this extra deep and wide bath. 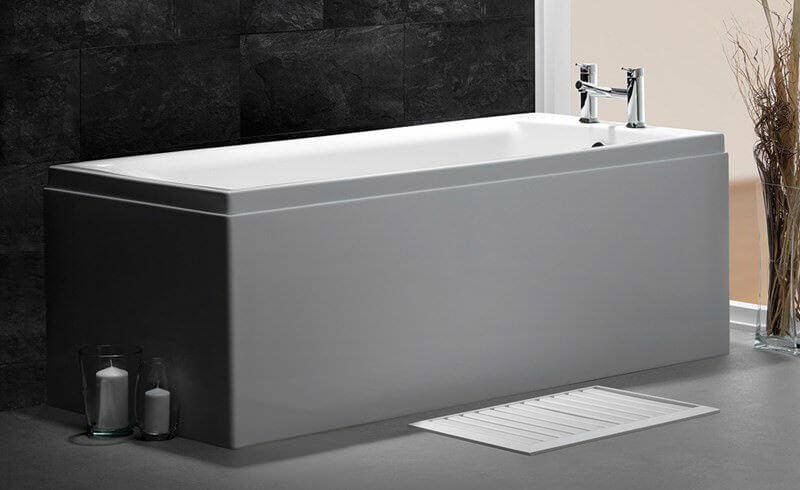 We can confirm that all Carron baths are supplied with a full Installation kit, including metal channels, adjustable feet, and wall supports.